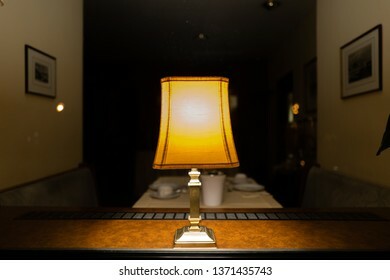 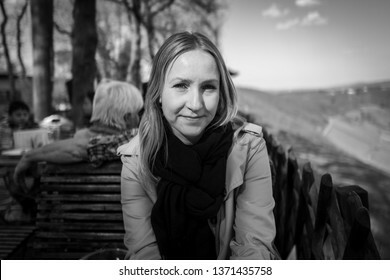 I'm a photographer located in Frankfurt, Germany. 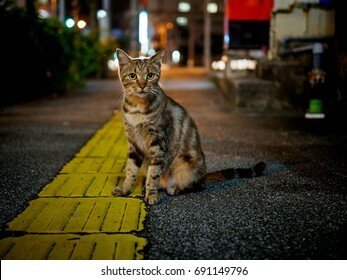 When I am not travelling / taking pictures I like to play Table Tennis / Squash or with my cats. 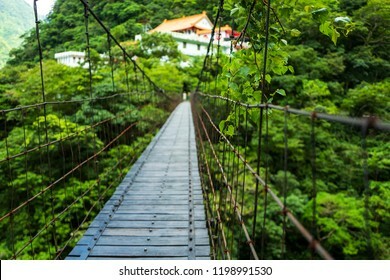 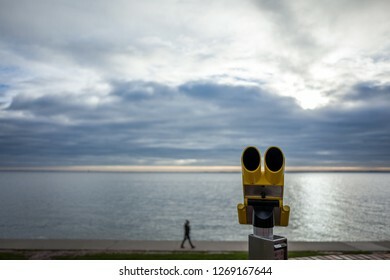 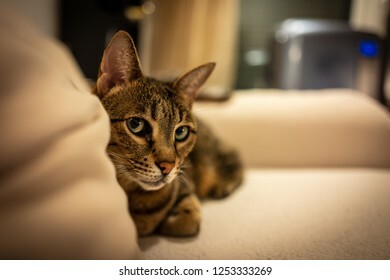 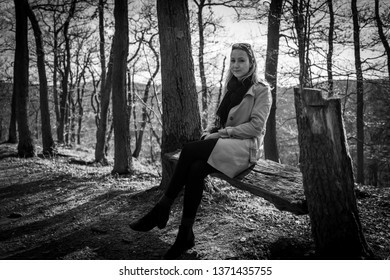 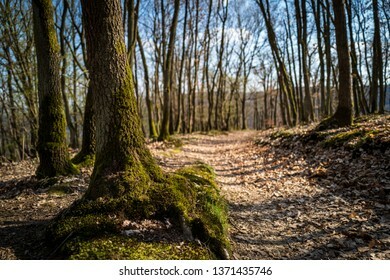 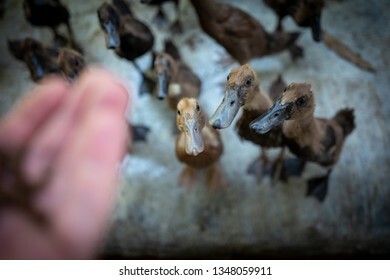 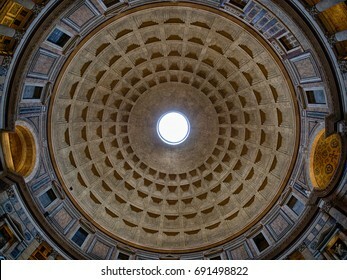 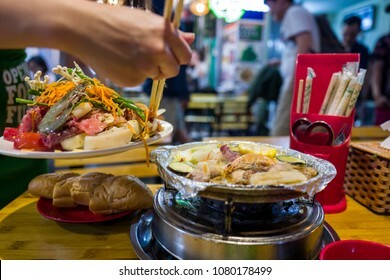 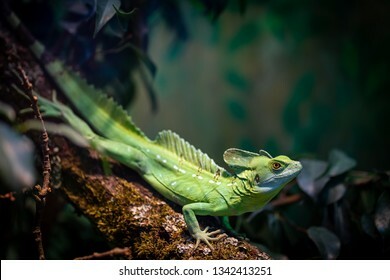 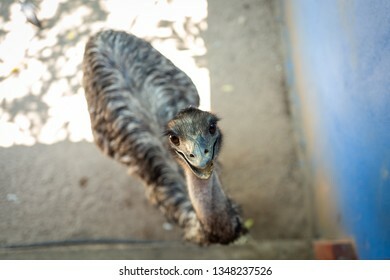 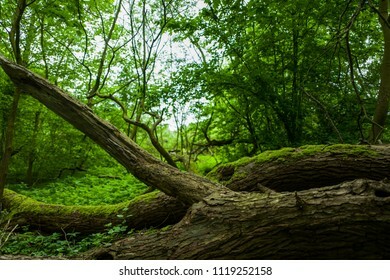 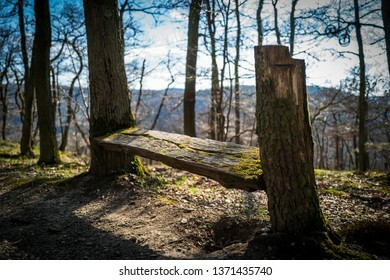 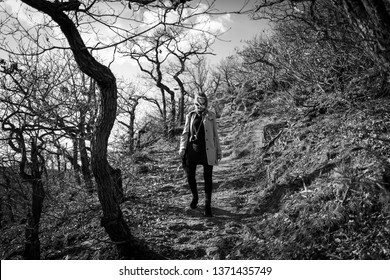 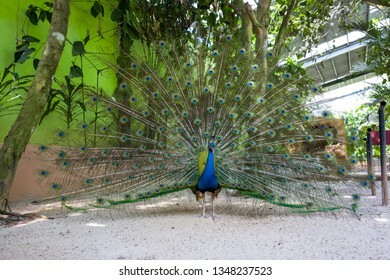 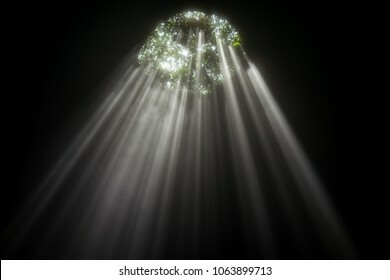 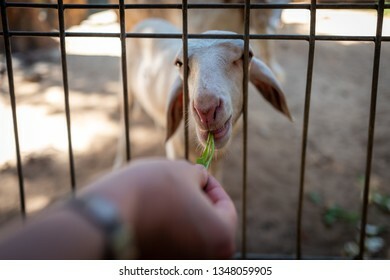 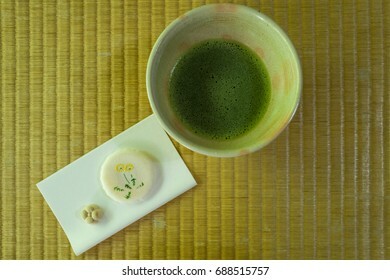 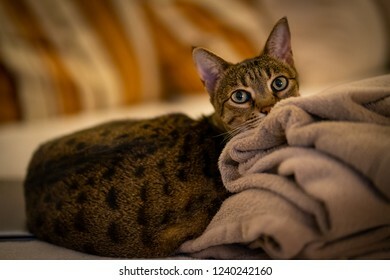 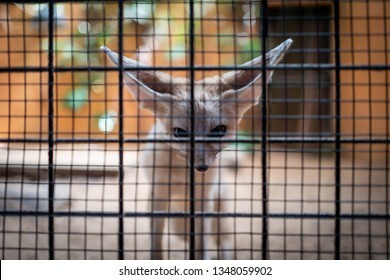 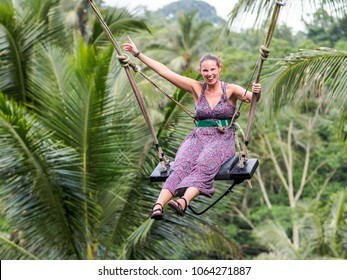 2,538 stock photos, vectors, and illustrations are available royalty-free. 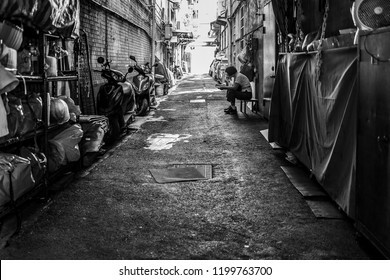 Taipei, Taiwan - September 17, 2018: A woman reading a book in the streets of Taipei. 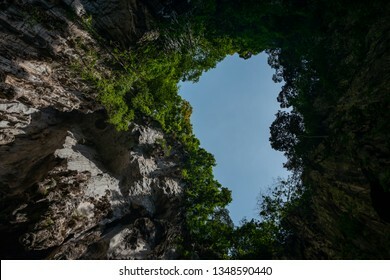 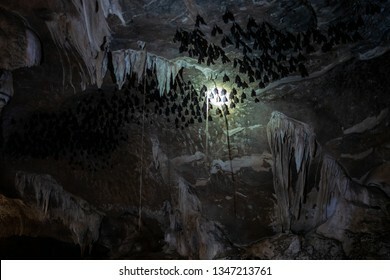 A batcave at the Kilim Karst Geoforest Park in Langkawi, Malaysia. 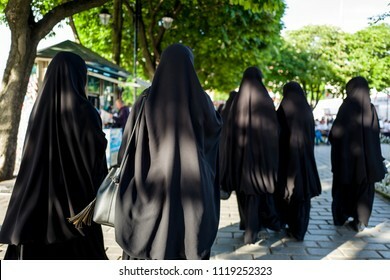 Muslim women in burka walking the streets of Sultanahmed, Istanbul. 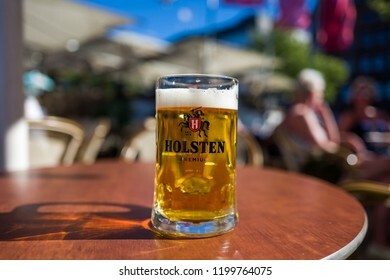 Hamburg, Germany - July 14, 2018: A glass of Holsten Premium beer in Hamburg. 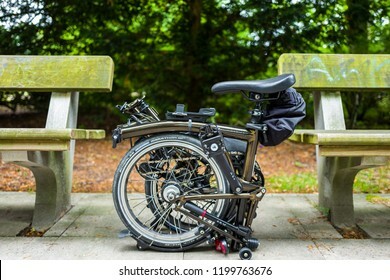 Hamburg, Germany - July 14, 2018: The Brompton black lacquer edition bike in Hamburg. 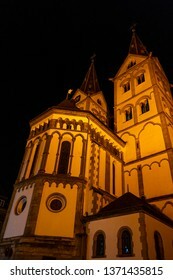 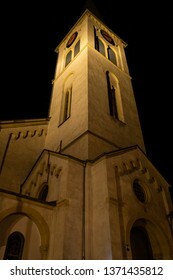 St. Severus Basilica in Boppard. 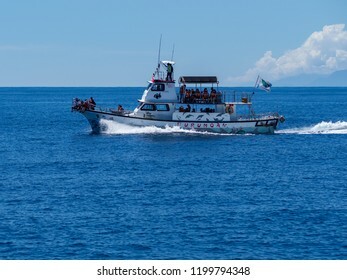 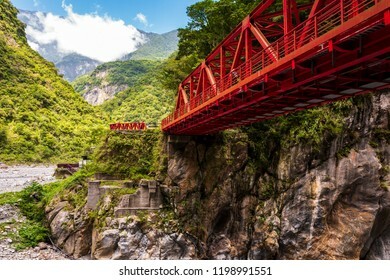 Hualien, Taiwan - September 22, 2018: A whale watching boat with tourists. 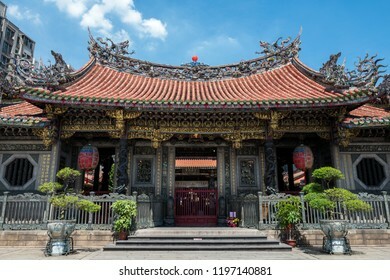 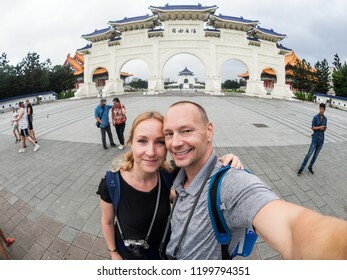 Taipei, Taiwan - September 27, 2018: Caucasian couple makes selfie in front of Kai-Check Memorial Hall. 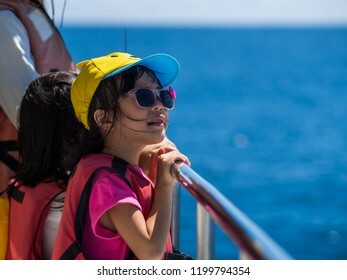 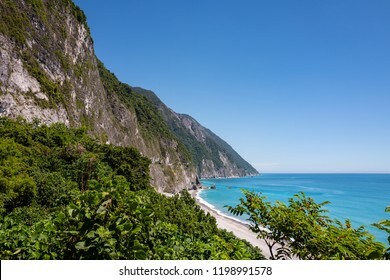 Hualien, Taiwan - September 22, 2018: A girl looking for dolphins at the coast of Hualien. 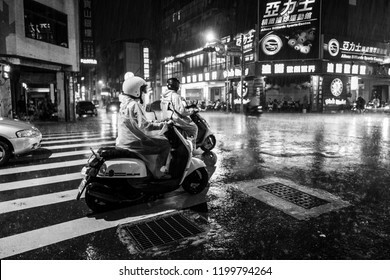 Tainan, Taiwan - September 25, 2018: People in the rain at night on the streets of Tainan. 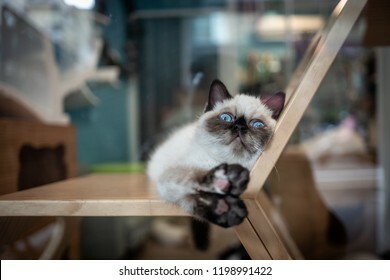 A cat in a cafe in Tainan, Taiwan. 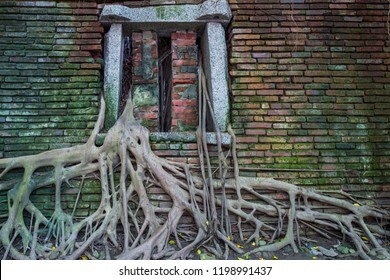 The Anping Tree House in Tainan, Taiwan. 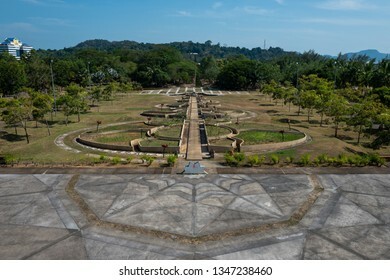 The Altengroden park in Wilhelmshaven, Germany. 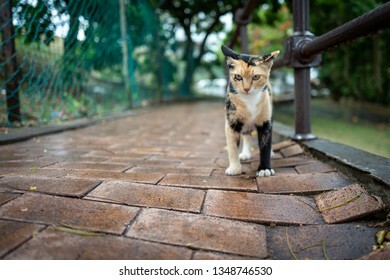 A street cat in Malacca, Malaysia. 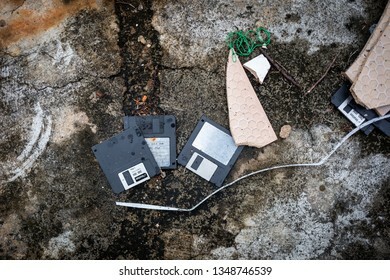 Malacca, Malaysia - February 28, 2019: Old vintage floppy disk lay on ground. 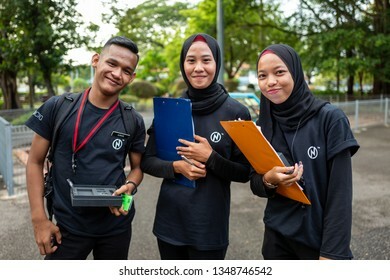 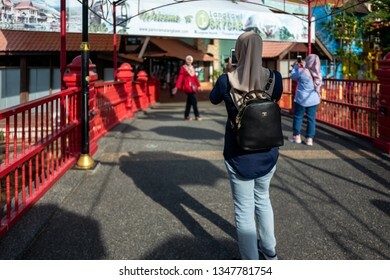 Malacca, Malaysia - February 28, 2019: Young pupils smile for the camera. 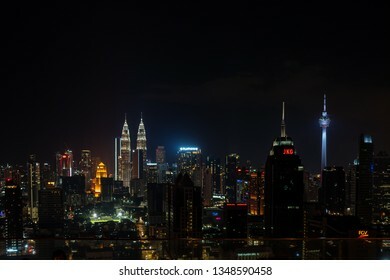 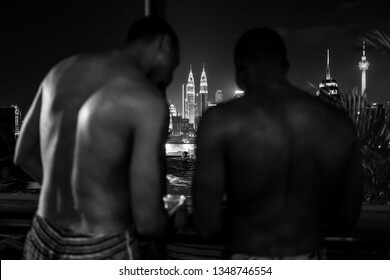 Kuala Lumpur, Malaysia - February 27, 2019: View to the skyline with Petronas Towers from Infinity Pool at night. 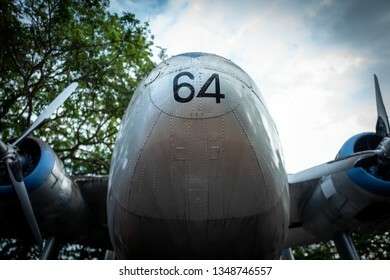 A vintage airplane in Malacca, Malaysia. 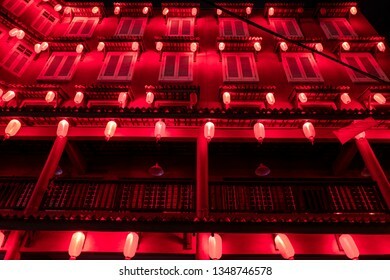 Malacca, Malaysia - February 28, 2019: A colorful house in the Malacca old city. 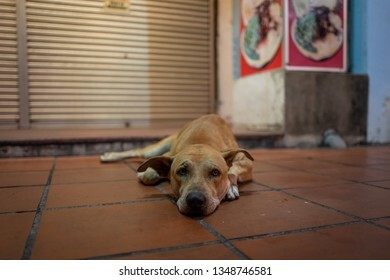 A street dog in Malacca, Malaysia. 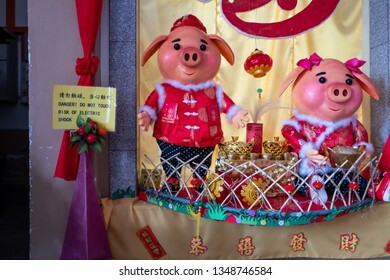 Malacca, Malaysia - March 01, 2019: Pig statues with warning sign in temple. 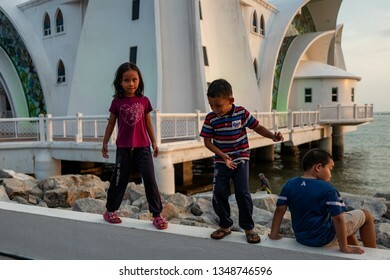 Malacca, Malaysia - February 28, 2019: children play in fron of the Straits Mosque of Malacca known as Masjid Selat. 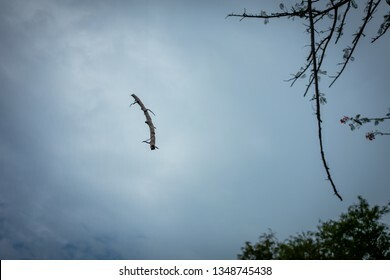 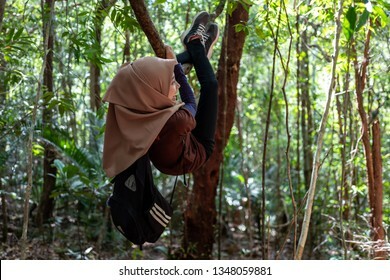 Wooden stick hanging from tree in Malacca, Malaysia. 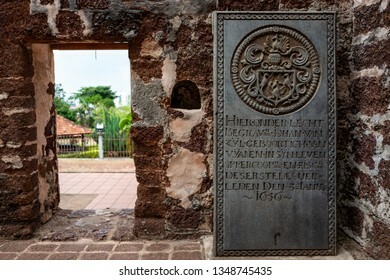 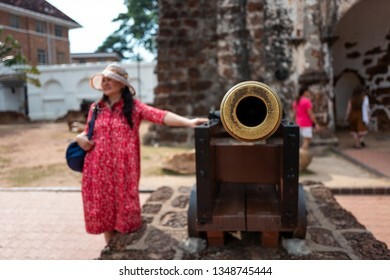 Malacca, Malaysia - February 28, 2019: Asian tourist puts her hand on old canon in Malacca old city. 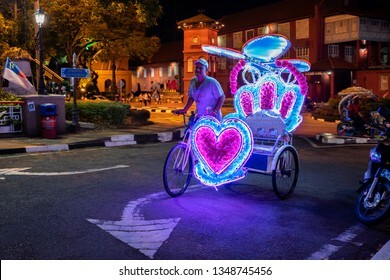 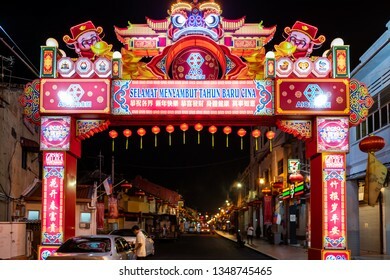 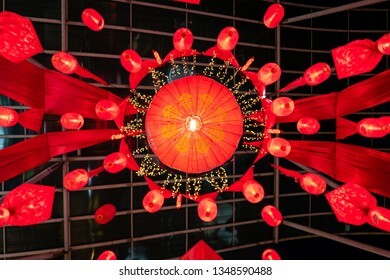 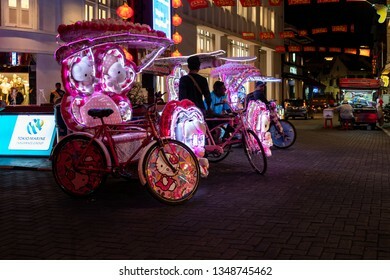 Malacca, Malaysia - February 28, 2019: The entrance to Jonker Walk street , Chinatown in Malacca, Malaysia in the night time. 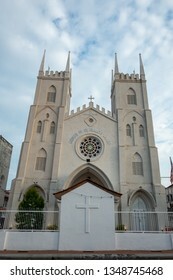 The tilted Church of St. Francis Xavier in Malacca, Malaysia. 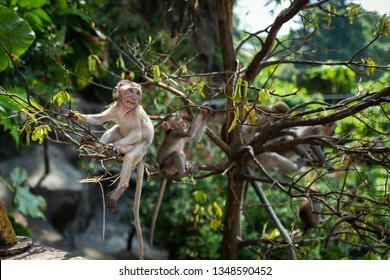 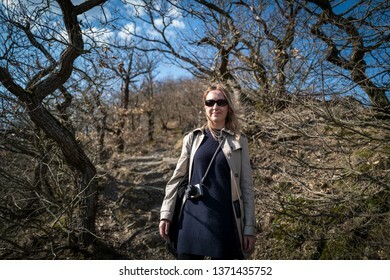 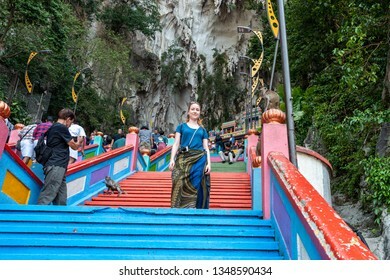 Kuala Lumpur, Malaysia - February 26, 2019: Blonde caucasian tourist with monkeys at Batu Caves. 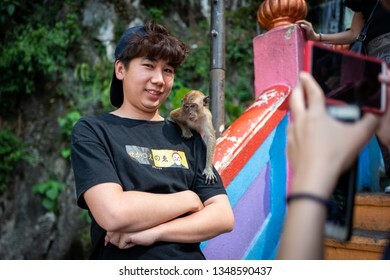 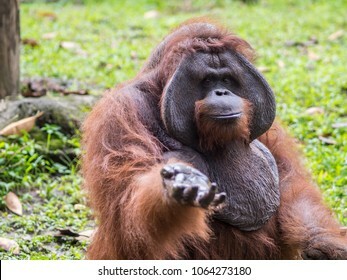 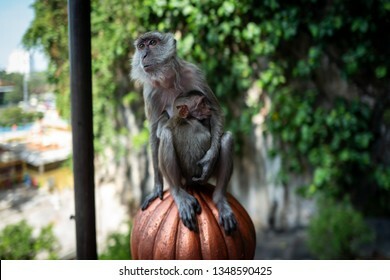 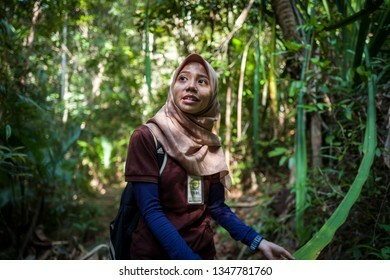 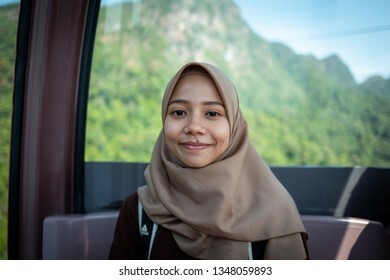 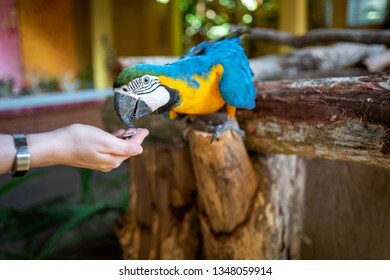 Kuala Lumpur, Malaysia - February 26, 2019: Unknown tourist smiles at camera with monkey on his shoulder. 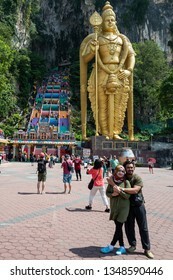 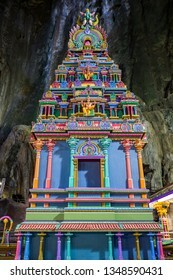 Kuala Lumpur, Malaysia - February 26, 2019: Tourists make photos in front of Lord Murugan statue at Batu caves Kuala Lumpur. 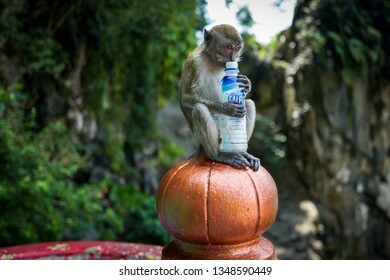 Kuala Lumpur, Malaysia - February 26, 2019: Monkey drinking from calpis bottle at Batu Caves. 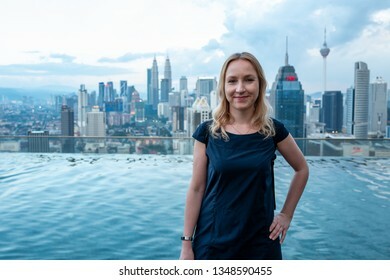 Kuala Lumpur, Malaysia - February 27, 2019: Caucasian girl with view to the skyline with Petronas Towers from Infinity Pool. 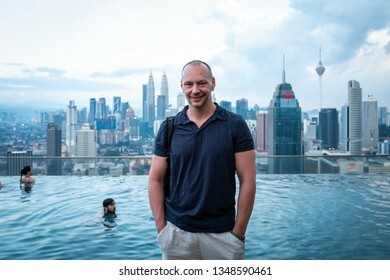 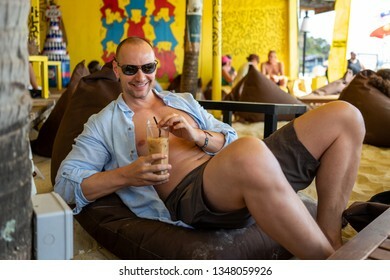 Kuala Lumpur, Malaysia - February 27, 2019: Caucasian man with view to the skyline with Petronas Towers from Infinity Pool. 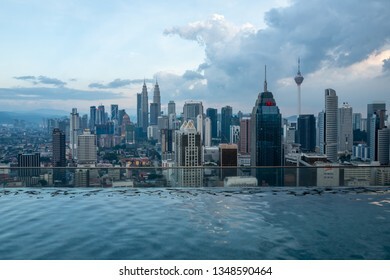 Kuala Lumpur, Malaysia - February 27, 2019: View to the skyline with Petronas Towers from Infinity Pool. 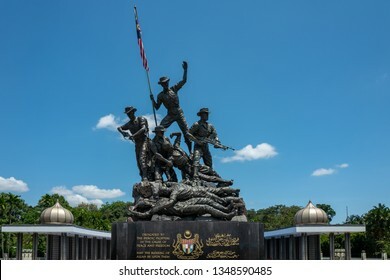 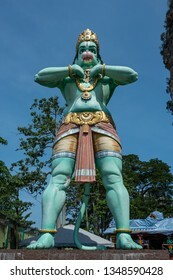 Kuala Lumpur, Malaysia - February 27, 2019: Malaysia's National Monument (15 meters) is identified as the largest freestanding bronze sculptures grouping in the world. 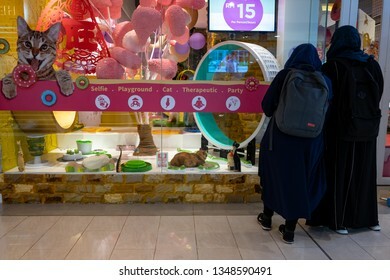 Kuala Lumpur, Malaysia - February 27, 2019: The Cat Playground at Sunway Putra Mall in Kuala Lumpur. 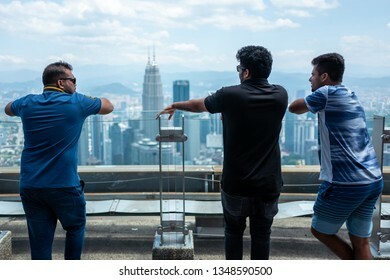 Kuala Lumpur, Malaysia - February 26, 2019: Tourists on KL tower enjoy the view to the Petronas Towers. 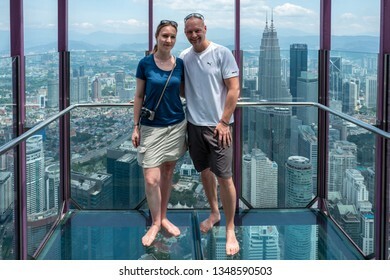 Kuala Lumpur, Malaysia - February 26, 2019: Caucasian tourists in Sky Box on KL tower enjoy the view to the Petronas Towers. 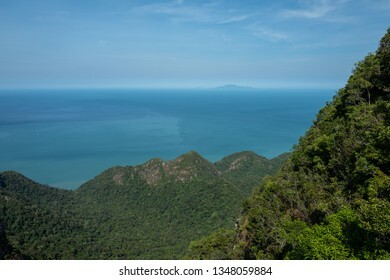 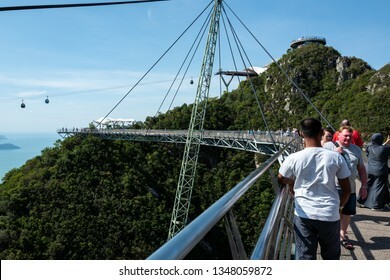 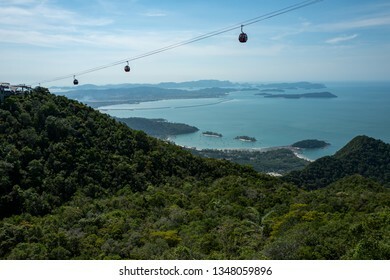 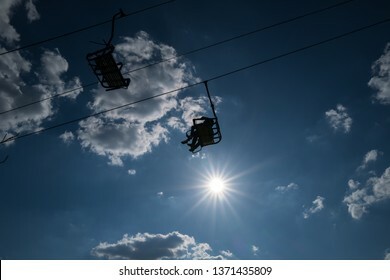 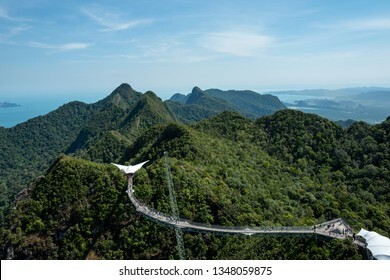 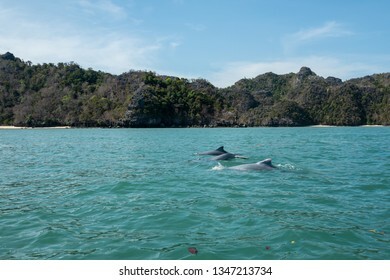 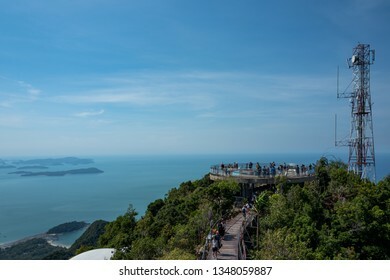 Langkawi, Malaysia - February 24, 2019: View from the top of the Langkawi Sky Cab area. 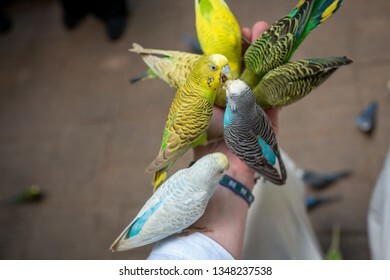 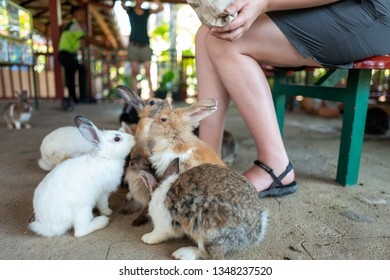 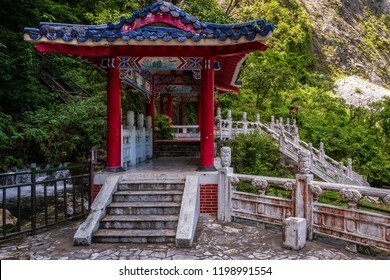 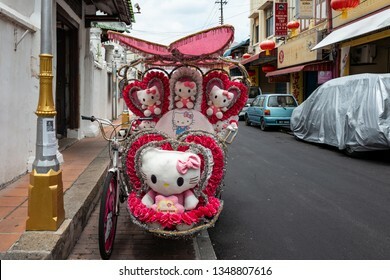 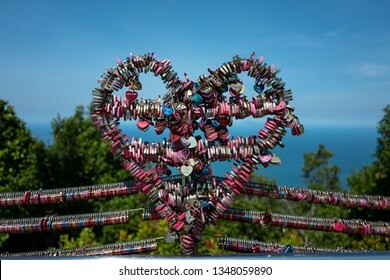 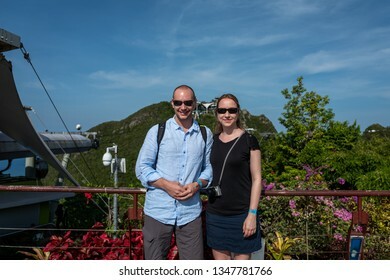 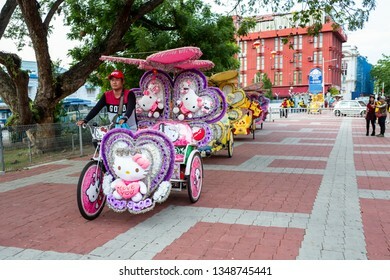 Langkawi, Malaysia - February 24, 2019: Tourists make photos in Oriental Village at Sky Cab area. 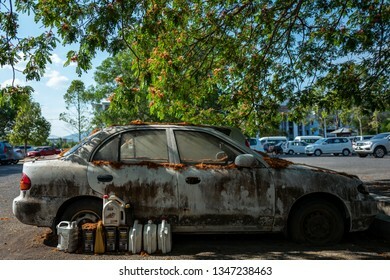 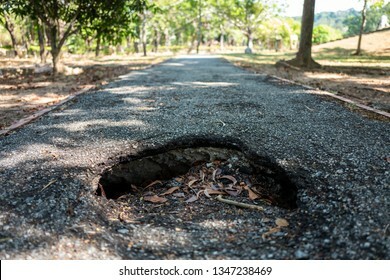 Langkawi, Malaysia - February 23, 2019; A broken car near the Lagenda park. 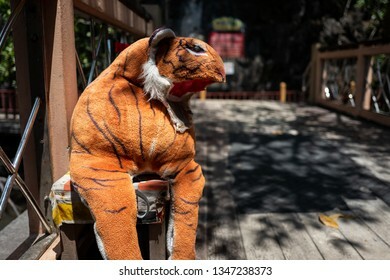 A damaged stuffed animal tiger in Langkawi, Malaysia. 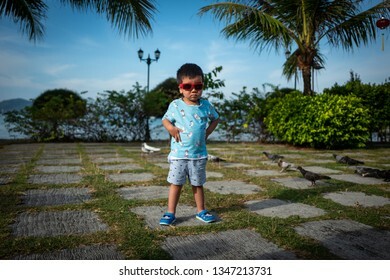 Langkawi, Malaysia - February 23, 2019: Chinese boy with sunglasses.